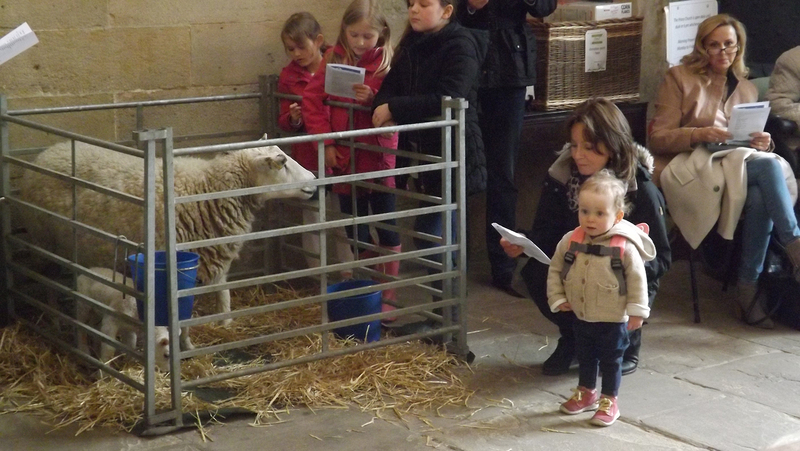 BBC to film Blessing of the Lambs. 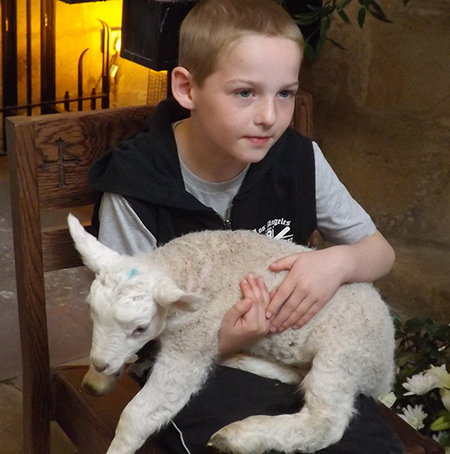 We are delighted to announce that a team from BBC 1 will be filming the 2017 service for the Blessing of the Lambs at the Priory on Sunday 02 April at 16.30. The programme, which will be broadcast later in the Spring, will also include filming on local farms. 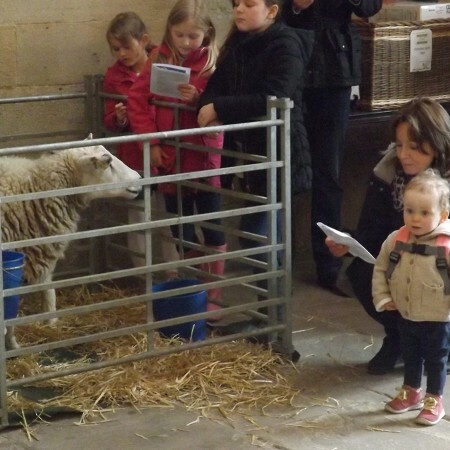 The Rector, Canon Simon Cowling, comments: ‘We introduced this service two years ago so that we could give thanks to God for all those who are involved in sheep farming in this part of Wharfedale. We are pleased that this vital part of our parish’s life is to be be featured by the BBC and we hope that it will make people more fully aware of the support our farmers need in these challenging times for the rural economy’.